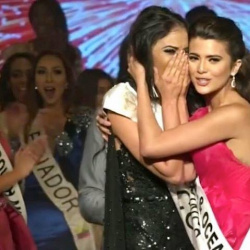 World Beauty Organization (WBO) produces the MISS INTERCONTINENTAL, TOP MODEL OF THE WORLD and MISTER INTERCONTINENTAL Pageants with office in Panama City, Panama, as well as representatives worldwide. It is staffed by directors and specialists in the fields of beauty and modeling as well TV production, to licensing and travel. WBO is able to reach every state in the world. 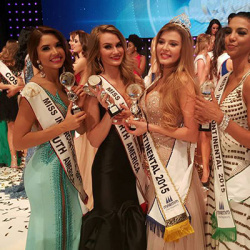 The MISS INTERCONTINENTAL Pageant is in September or October. 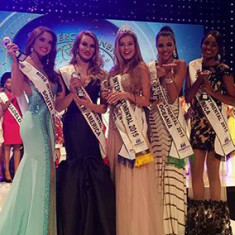 Approximately 70 countries vie for the national title to compete in the MISS INTERCONTINENTAL Pageant each year.